Taking the realm of mobile applications into account technology is evolving at an accelerated pace. Now for every fraction of a second something that is even cooler, faster and more powerful is being consistently created. Thereby any old application loses its appeal and fades away from existence. If you fear that your app is becoming archaic, it can be made fresh and charming once more if proper UX research is carried out. 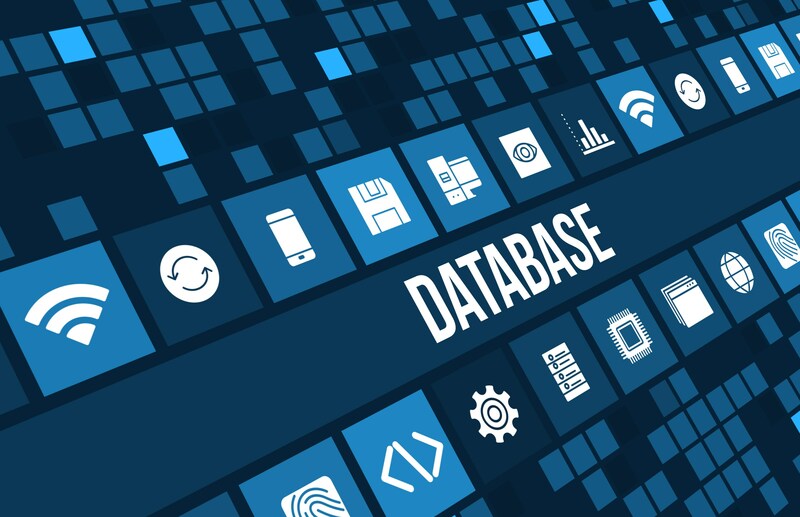 This can show the true value that the application has to offer in terms of catering to the present demands of the user base in a very simple way while at the same time offering a powerful user experience as well. Older apps face a decrease in the engagement factor primarily because they are no longer charming when there are dozens of new competitors in the market. Take your mobile app’s UX and evaluate with the newest rivals of yours. Find where exactly are you lacking in terms of UX. 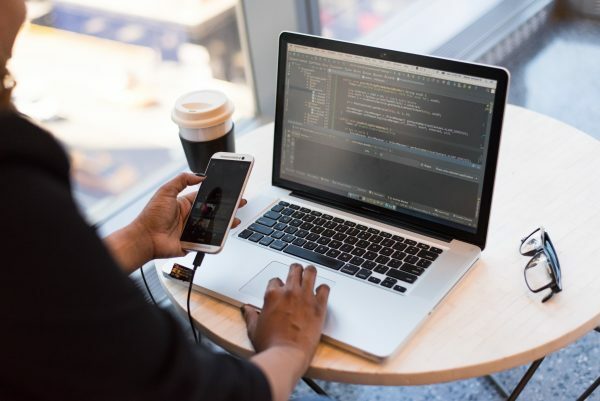 Featured below are some ways to effectively carry out UX research so that your old mobile app is made invigorated to serve the present user base. Before plunging into UX research analyze what exactly was your business goal originally. There might be several cases where its appeal factor might have diminished say due to the excessive in-app advertising involved or anything else. Analyze the objectives you want to fulfill for your enterprise and align the UX as accordingly. There is also the likelihood that there are new goals and thereby carefully analyze them before carrying out the UX related work in order to accomplish them. It is evident that in an app’s lifecycle there are innumerable updates and add-ons. But in reality, the app is getting cluttered and this could prove detrimental to the user experience that it offers. Thereby pay attention to everything that your user undergoes to complete a given cycle and eliminate the needless things immediately. In addition, conduct an analysis of your current user base and work on their inputs for the betterment of your app. When you launched your app it featured something that was very special to captivate everyone. With the passage of time, the value changes and thereby what made your app special a long time ago won’t be special now. 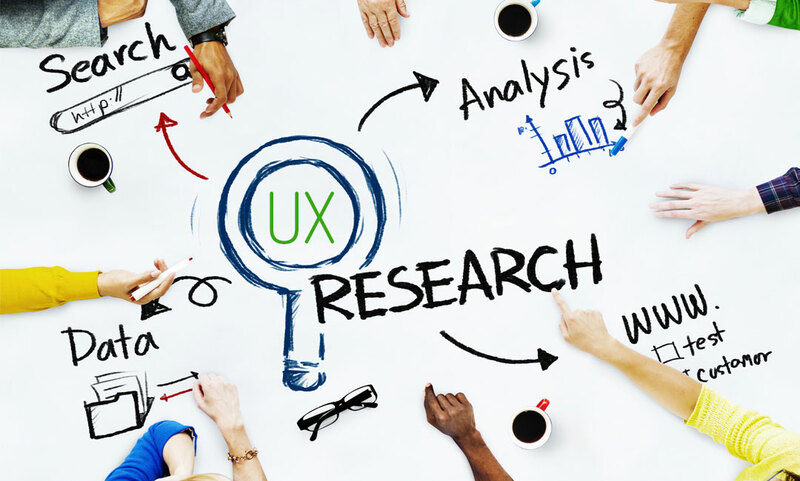 UX research can help in enhancing the value offered as being pertinent to the current needs. It can throw light on how users are content with your product and also on what are the expectations they additionally want from it. Conducting UX research can surely help your old successful app to be once more successful in the present world and can further pave the way for your app’s legacy to continue well into the far future. 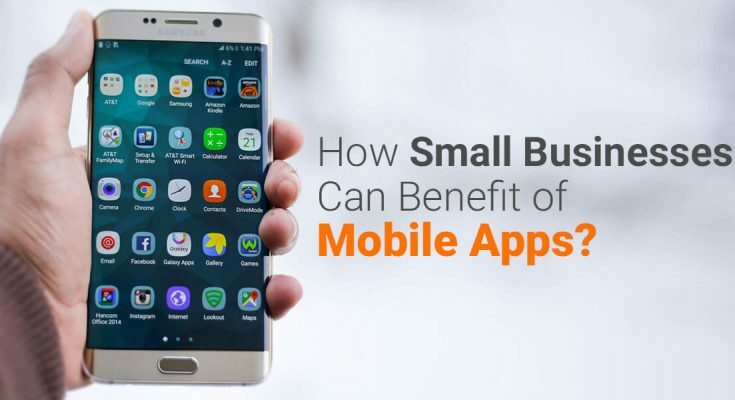 As an elite mobile application development company from Chennai, Pyramidion Solutions knows how UI/UX is contributing to the success of your mobile application in terms of loyalty, reputation and boosted sales as well. It understands your visions and aligns them with the actual market demands so as to develop the best in terms of UI/UX which will be featured in your mobile app.